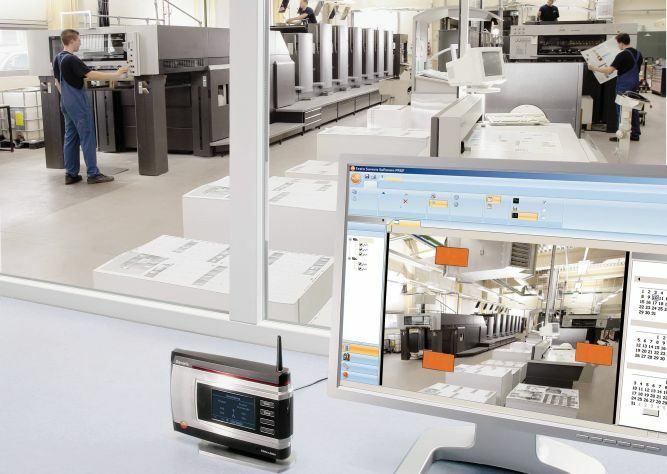 Poor product quality or disruptions to the production process can have far-reaching financial consequences for any company. To minimise these risks, the quality control measurement tool that we recommend is thermography to carry out quality control and quality assurance by using professional measuring technology. Cold chain compliance has to be checked and verified for almost all temperature-sensitive goods. 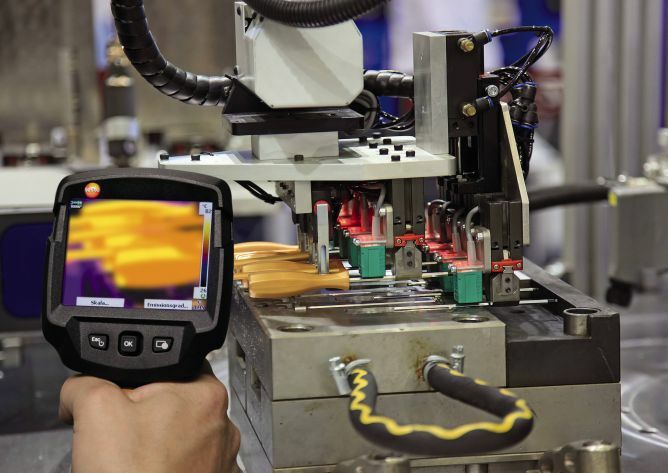 Testo thermal imagers ensure precise situation analyses, thus supporting process control and product quality assurance.